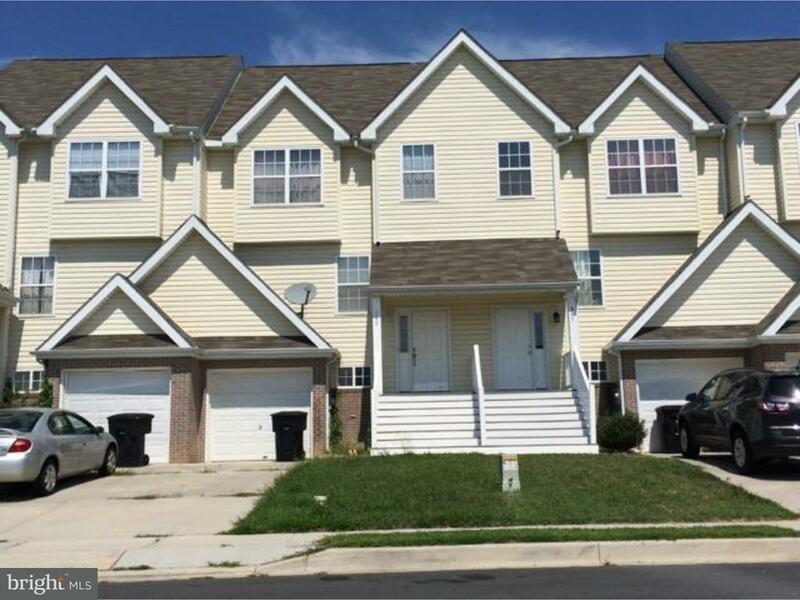 Very nice, well maintained, townhome located in the Village Of Westover. Eat in kitchen w/ Upgraded appliances and beautiful Maple cabinets make this a must see. Master Bedroom offers a full bath and a walk in closet. Fully finished basement with tile flooring, a patio and a deck are just a few items that make entertaining easy. One car garage w/driveway. Close to it all like Public Transportation and Shopping.